RV Lifestyle is all about how we can enjoy the life we chose to lead. So many of us forget to stop and see what's around us and "smell the roses". This page will provide lots of links to various subjects to help us all remember to enjoy why we chose to do RV'ing. It's a great way to see the USA and enjoy life while doing so. Destinations is about various states and places to visit. We hope to update this page as we journey through various states and areas. Quartzsite, AZ deserves its own page. Yes, it could be perhaps combined in with Destinations, but - every RV'er HAS to go to Quartzsite at least once!! Boondocking is just that. Enjoying life with your RV in a "free style" environment - not attached to anything! Campgrounds is a great source of ideas and what is what regards the various types of campgrounds we have throughout the United States. Green or "Going Green" is something that seems to be very popular with the Fulltime RV'er. They seem to appreciate Mother Earth and strive to protect it. Also, learn about Solar and Thermal Cooking. Workamping denotes all kinds of ideas! What a great way to travel, work and see the country. 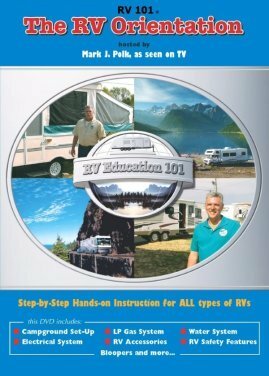 Learn all about the various ways available to today's RV'er. Accessories - Where would we be without all our various and unique accessories. Look here to find some that are needed and some that are well, maybe not? Pets are sometimes our best friends. How we care for them while on the road can make a huge difference to any pets we may have. Associations are certainly needed for keeping abreast of RV News and happenings throughout our Industry. Some are excellent, while others seem to cater to only a specific group. Choose wisely! Charities involve lot's of RV'ers. Some by the amount of time they donate as a Camp Host, others in how they help others. Hobbies are something we all seem to enjoy. Lots of great ideas here in this link! 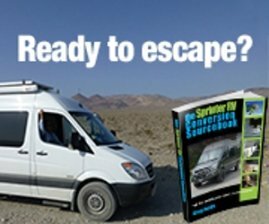 Stories are certainly great among RV'ers. Lots of laughs and also some great tips and tricks as well. We even have a submission section here for that! Foodie is all about great food places, great stopping spots and just good food in various states. As RV'ers, we are always seeking out that "perfect" restaurant. Weather is very important because we move into areas we don't know any weather history on it and assume all is fine - or don't watch any news to know a severe storm is approaching. Crafts are something the co-pilot may enjoy while the driver is dealing with driving. 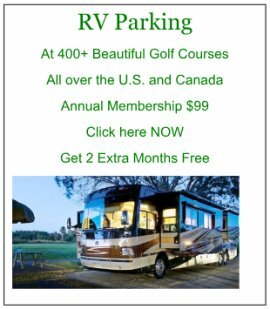 We hope you enjoy our various RV Lifestyle pages as much as we did creating them!